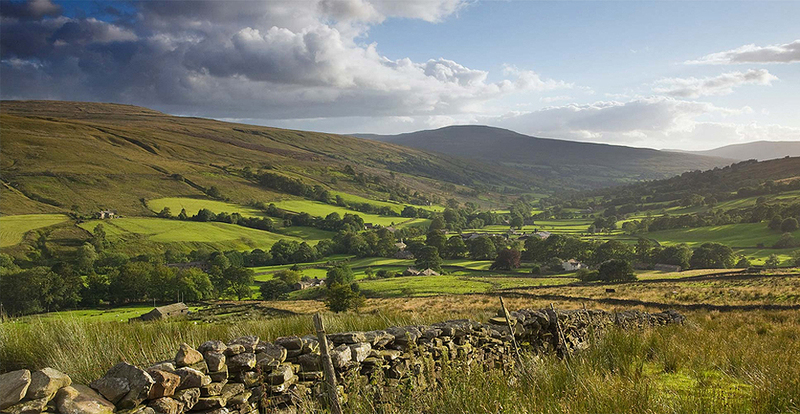 Home - Davis & Bowring - Leading Estate Agents, Sporting Agency, Rural Management & Land Agency based in Kirkby Lonsdale serving North Yorkshire and South Lakeland. 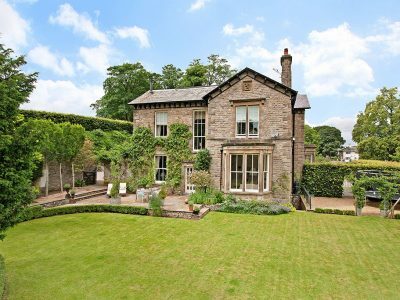 Set on the borders of Cumbria, Lancashire and North Yorkshire in the beautiful Lune Valley. We are perfectly positioned on the border of three counties and are well placed to capture both the local and the wider markets handling sales and lettings from Lancaster in the south up to Kirkby Stephen, across to Settle in the east and into South Lakeland. Our flexible and personal service, coupled with an in-depth local knowledge and expertise have all contributed to establishing us as one of the region’s leading independent property agents. A highly motivated and experienced sporting agency operating within a traditional surveying and land agency based in the North West of England. 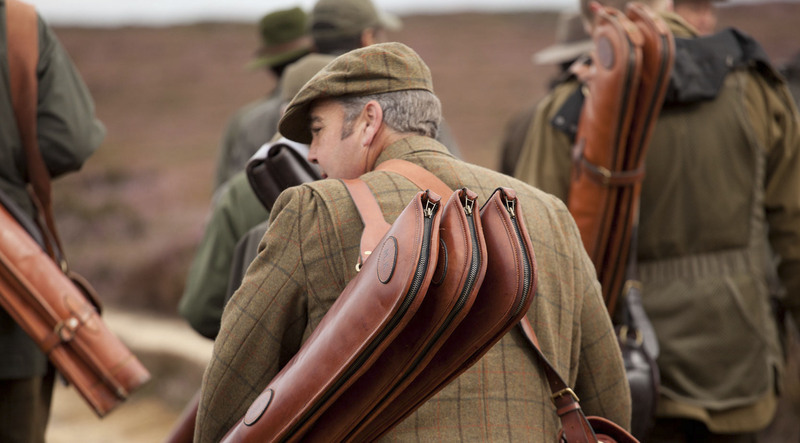 Through our core business of rural estate management, much of which is grouse moor orientated, we are ideally placed to bring you the very best in sporting opportunities, both at home and abroad. Davis & Bowring's Land Agency team specialises in providing a range of services to owners of agricultural, sporting and residential properties. Our team of specialists, who are all chartered surveyors with many years experience, manage and advise on estates across the north of England and Scotland. We provide services tailored to meet individual clients’ needs and help them achieve their management objectives. Over the years, Davis & Bowring has evolved into an enthusiastic team of dedicated people. 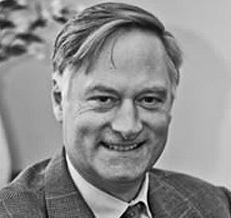 Senior Director since 1995 after joining Davis & Bowring in 1975. 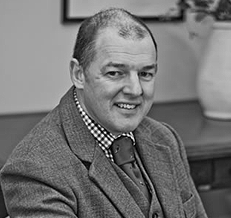 Simon specialises in the management of rural estates, in particular grouse moors, together with their acquisition and disposal. Henry is a true local land agent with excellent experience both personally and professionally as he also actively manages his own sheep farm. 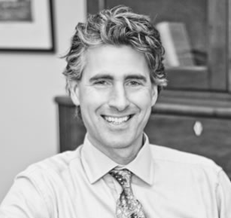 Henry studied Land Management at Aberdeen University and came to Davis & Bowring in 1994, becoming a Director in 2009. 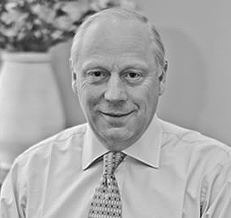 Nick has been highly instrumental in establishing and growing Davis & Bowring’s Sporting department since 1987, when he began working as a Sporting Agent having originally worked in a land agency management role. Born in London in the mid 50s Nick’s first years were as far removed from hills and heather as you could imagine. Moving to Suffolk in the late 60s he started shooting pigeons and then game on his uncle’s farm; these were ‘red letter’ days and early game book entries run to several pages of enthusiastic notes and diagrams! 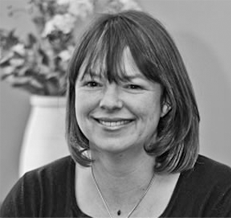 Jo has lived and breathed all things property related in the Lakes and Lune Valley since 1991. At Davis & Bowring since 1997, she heads up the Estate Agency and also undertakes professional valuations, rental and management work. As a Senior Land Agent, qualified in both Rural and Commercial Property, Mike has a wealth of property experience from Roman Forts to Attack Helicopter accommodation! Working in both the private and public sectors, he has dealt with a diverse range of clients across the UK and Ireland. 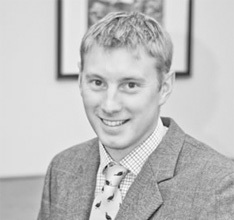 Richard works within our land agency department assisting the Senior Director Simon Clowes. He is local through and through and joined Davis & Bowring in October 2010 having previously worked for Yorkshire Water’s Rural Estate Department. Selecting the right tools to market your property is the key to securing a successful sale. At Davis & Bowring our experienced team draw on a wide selection of media and technologies to ensure your property receives maximum exposure. Upon instruction, we will compile your property’s particulars – presenting your home to its best effect. As well as private Landlords who require our services for one individual property, we act on behalf of large estates and let and manage hundreds of portfolio properties. We understand that securing the right tenant quickly and on the best possible terms is key to ensuring you secure the strongest return on your investment.